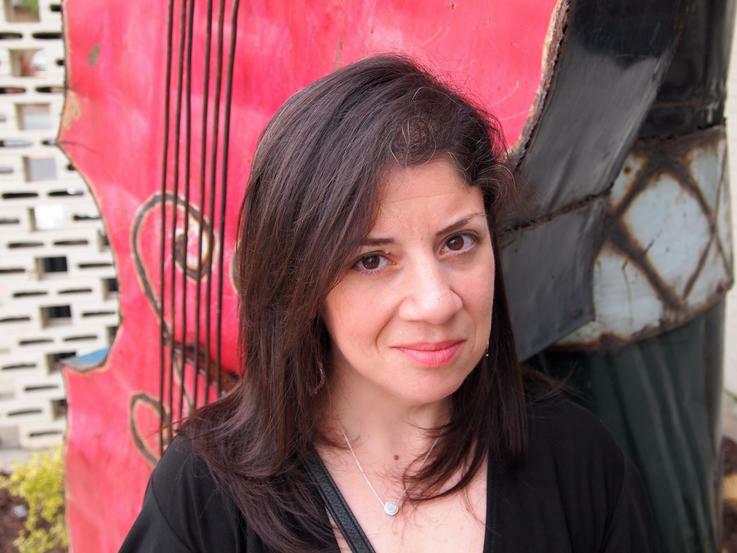 Stephanie Kartalopoulos earned her PhD in English at the University of Missouri, where she was a Creative Writing Fellow from 2008-2012. Her poems appear in literary journals that include Laurel Review, 32 Poems, Radar Poetry, Thrush Poetry Journal, and Sou'wester. Stephanie's first book, AMULET, was published in May 2018 through Saint Julian Press, and her poem "Dispatches from a Land" was named Honorable Mention in the 2017 Spoon River Poetry Review Editors' Prizes. Stephanie lives in Atlanta where she teaches writing and literature.